I stumbled/googled upon this a few days ago, and thought it was too good to go unreported. Led by the rap artist, Ed Holden, a bunch of superstars from Pentrefoelas and Ysbyty Ifan Schools (had to copy and paste those names) have joined forces to show us all how important looking after our peatlands is. It is half in Welsh. And it is wholly inspired. Of a slightly different tone, The Importance of Scotland’s Peatlands also hit the big (YouTube) screen at the start of the month. 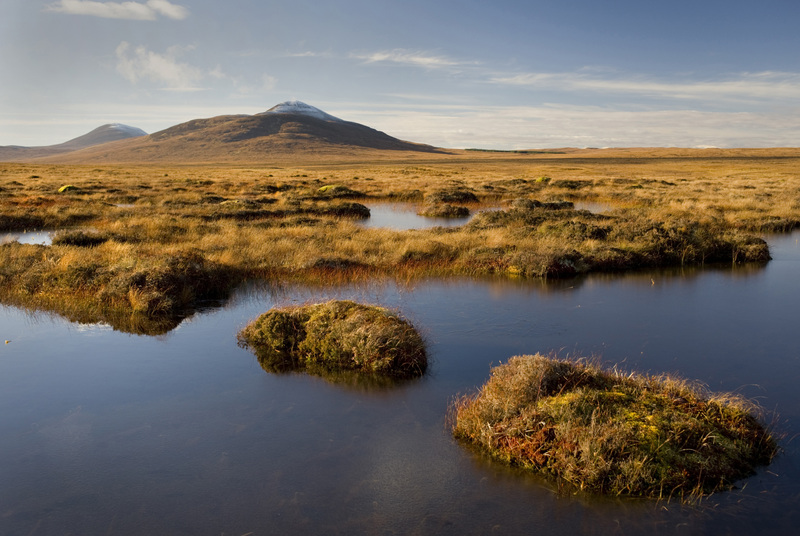 Another informative watch if you feel your knowledge of peat is wanting. And whilst I’m posting about creative projects that can spread information and inspire interest for these precious ecosystems, here is the winner of the World Wetlands Day Poetry Prize: In My Other Life, by Virginia Creer. I’ve been meaning to write this short ‘shout-out’ post ever since I joined the team. Definitely better late than never though, especially since Action For Conservation are very much in their infancy: they’ve fledged the nest, but aren’t yet soaring over the human-dominated matrix that blankets much of England. Action for Conservation (the AFC team) was born out of Oxford University’s MSc. in Biodiversity, Conservation and Management, when several astute and enthusiastic graduates, and their young-professional friends, observed a large gap in environmental education in UK secondary schools. Along with the curriculum cavity in teaching, the neglect of exposing students to ‘nature’ (whatever that is exactly), the lack of explaining the complexity of environmental change and anthropogenic impact, there seemed little to no opportunity for young people to learn how to get involved in conservation themselves, whether as a volunteer or as a professional. Do students even know what conservation means? Do you have to spend most of your time smelly and in trees to be a conservationist? Or live in Africa with lions? What range of different careers, jobs, hobbies, games, food choices, local activities….come under the conservation umbrella? How can I get involved in conservation? Once they’ve realised that sitting on the floor won’t kill them, that peat is not disgusting, and that it’s as cool to know about hockeystick fish as it is about Justin Bieber, they become captivated by the words coming from these enthusiastic, sometimes bearded, young mouths. Conservationists are so cool, they think, I hope. If you’re a budding AFC Guru, or would like to get involved in any way, do get in touch with the team by emailing info@actionforconservation.org or follow them on Twitter (@Action4Conserv). And to whet your appetite, here is the inspiring January 2016 Newsletter. I support this initiative 100% and am so happy to be involved. This AFC Team has a vital mission: to spread a passion for the natural, and semi-natural world, and instill in people a responsibility to sustainably manage it NOW. And who better to start spreading the message to than the ones who still know how to listen, them kids.